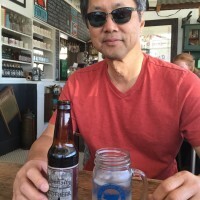 Award winning local soda! It all started with their Grandma’s recipe and a desire to share culture through a flavor first described by Hippocrates. 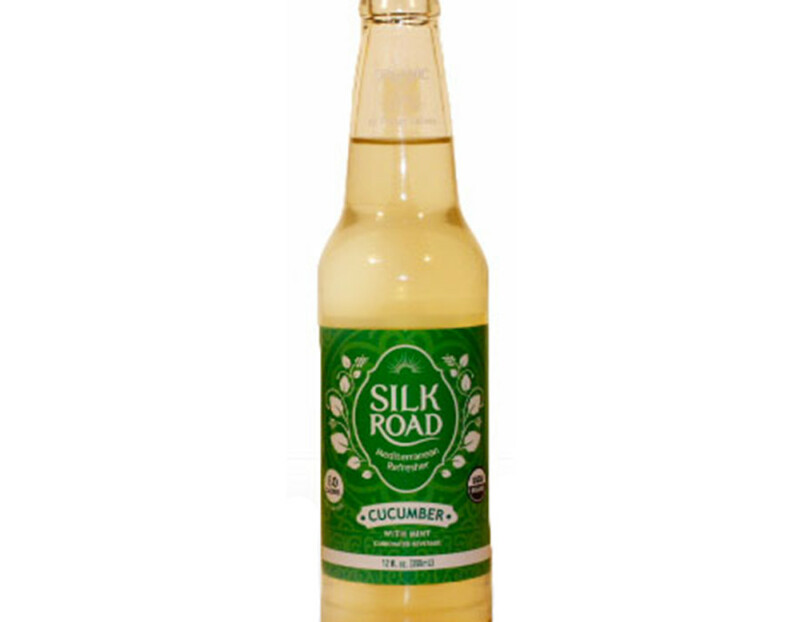 They added their our own sparkle, kept it organic, and used just enough pure cane sugar to stay true to its heritage. The drink is a modern spin on a drink that was shared throughout the region. 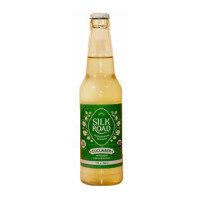 Silk Road Mediterranean Refreshers are light, sophisticated and refreshing. Enjoy! Blue Dog is now stocking : Pomegranate Mint, Pear and Mint, Ginger Mint, and Cucumber Mint. 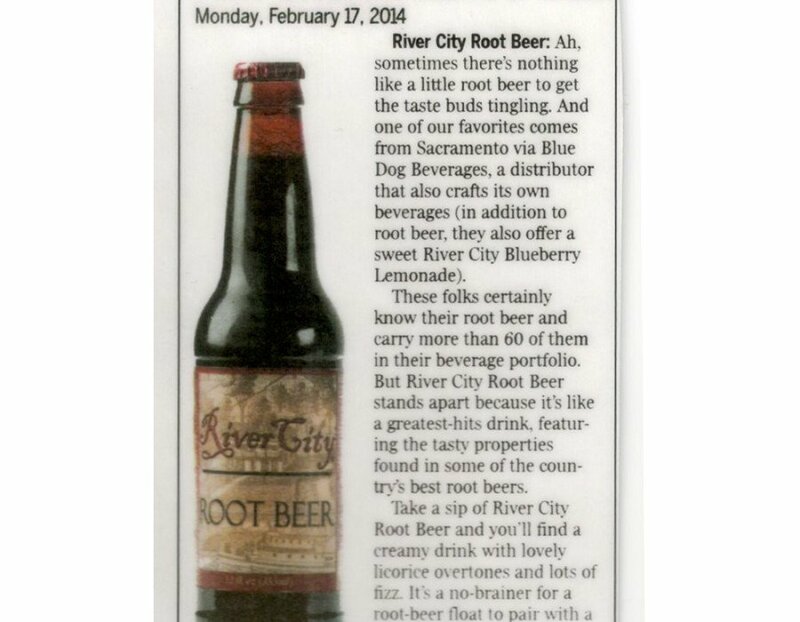 River City Root Beer in the Sacramento Bee! 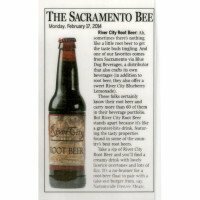 Recently the Sacramento Bee featured River City Root Beer in its feature “How to Sip and Savor like a Sacramentan”. Our Creamy River City Root Beer is crafted to pair with Ice Cream! Check out the Bee article! 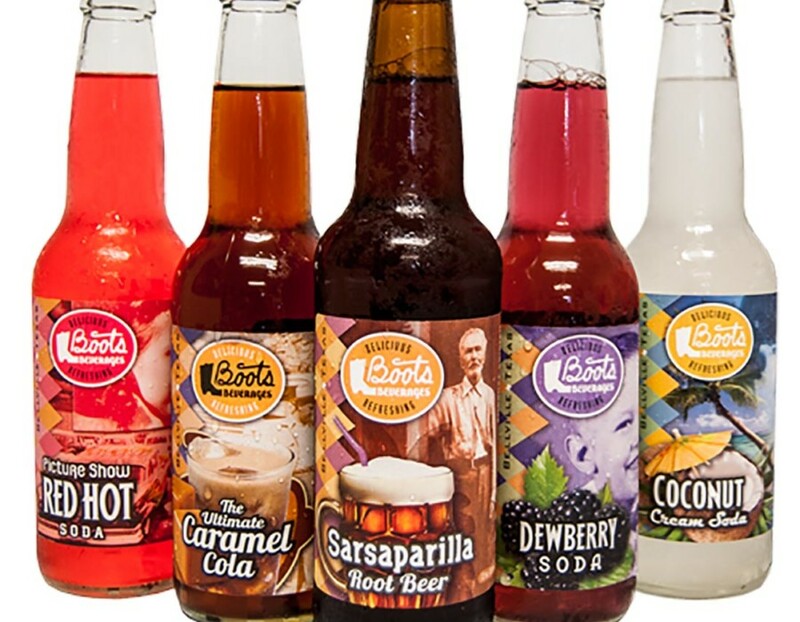 The Boylan Bottling Company has been making sodas in small batches since 1891. 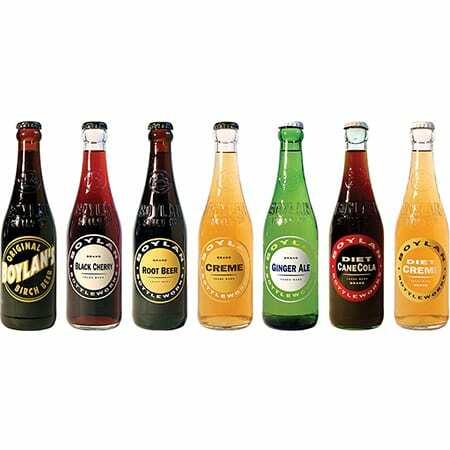 They weren’t the only ones making sodas back then, but unlike many of the world wide brands conceived in that same era, Boylan has remained true to its roots and committed to producing only authentic handcrafted soda. 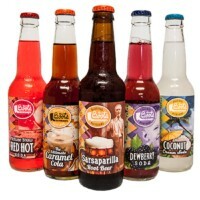 Boylan hand-crafted sodas stand on their own and they speak for themselves with no hype, no marketing tricks. While their sodas might cost more per ounce than the big soda pop brands, all of that cost is in their product…not paying for slick ad campaigns and celebrity spokesmen. 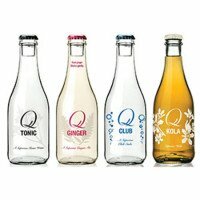 They’ve learned that the best way to sell their sodas is simply to be the best, and the accolades and awards which they’ve received tells us here they are doing a very good job. 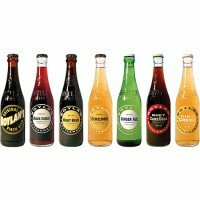 Blue Dog carries the whole Boylan line including: Root Beer, Grape, Orange, Creme, Cola, Diet Cane Cola, and Seltzers to name a few. DRY Soda is a less sweet, all natural soda made with just four ingredients, including a little bit of pure cane sugar. Each of DRY’s seven unique flavors is perfect to sip on its own, pair with a meal or mix into cocktails. 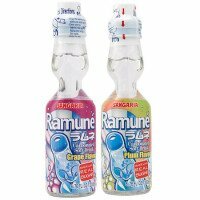 The beautifully tinted, imaginatively shaped Ramune bottle, with a texture that evokes a certain feeling of warmth… Ramune has been a beloved cultural staple since the Meiji era (the mid 1800s) in Japan. 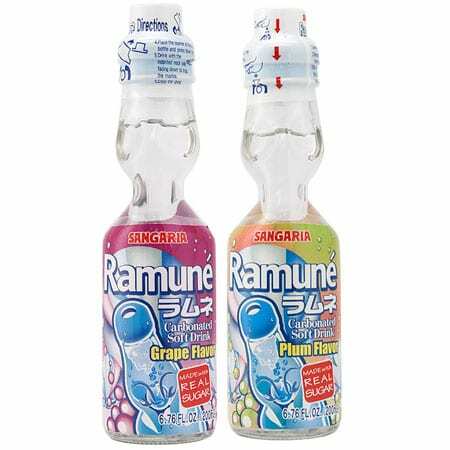 Indeed, it is impossible not to feel a nostalgic charm for its unique appearance and flavor. Most sodas are lousy. Designed from unpronounceable ingredients by multinational corporations, sweetened beyond recognition with high fructose corn syrup, and packaged in generic containers, the typical soda is an afterthought that adds nothing to the drinking experience. 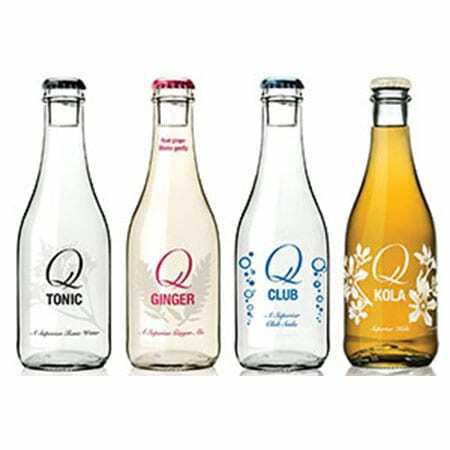 Q Drinks makes the world’s best sodas – clean, crisp, completely ungeneric beverages that stand proudly on their own or enhance the finest spirits. They use the best ingredients they can find – organic agave from the Mexican countryside, quinine from the slopes of the Peruvian Andes, ginger from the fields of Southeast Asia, and salt from the Himalayas. 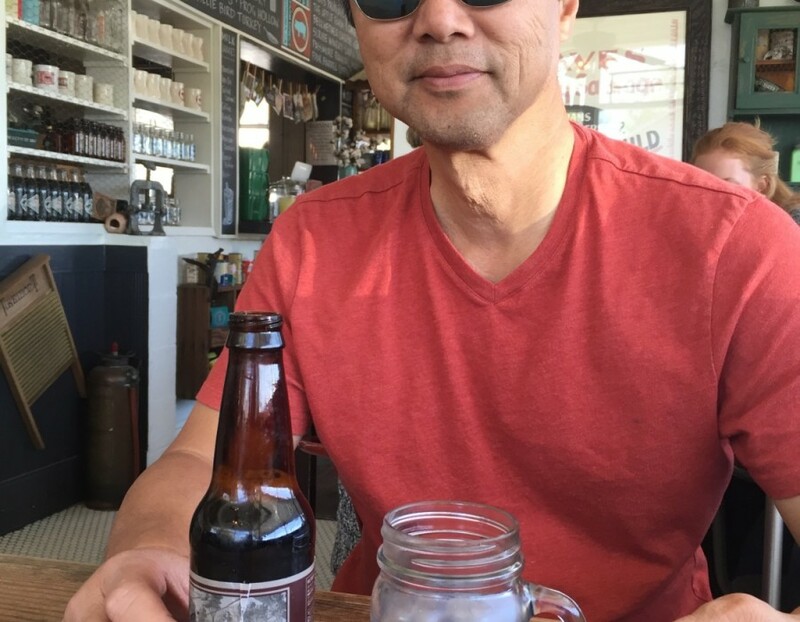 Q agonizes over their recipes to make sure each bottle has balance, depth, and complexity. 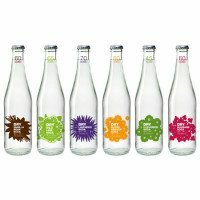 And thye worked with one of New York City’s best young designers to develop bottles as beautiful as the liquid they hold. They’ve come up with superior sodas. Spectacular on their own and good enough for anything you want to mix them with.